Built in the 12th century as a fortress to protect the silver mining treasures of the region, Freudenstein castle today shines as new. Since its renovation, the castle has housed not only the mining archives but also one of the largest mineral collections in the world. Over the past centuries, the former fortress in the east German town of Freiberg underwent radical conversions as well as war-related reuses, destruction and reconstruction. 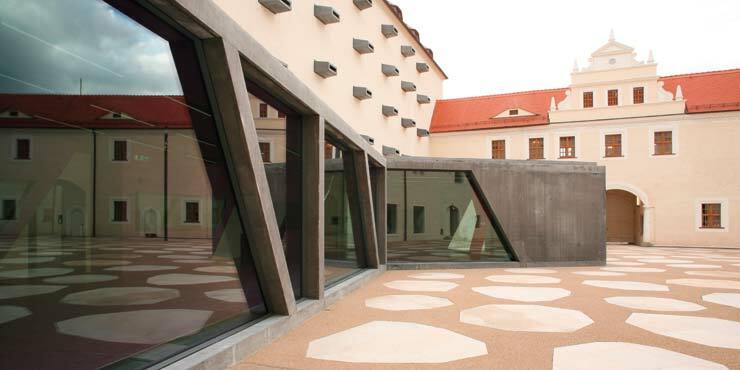 In 2004, AFF architekten from Berlin won a Europe-wide competition to convert the castle into a cultural facility. A total of three years of planning and building work were necessary to modernise the castle. The functional design today provides ideal storage conditions for cultural treasures – while at the same time building a bridge to the preserved historical structures. The aim of the reconstruction work, which was completed in January 2008, was to contrast the new with the old. 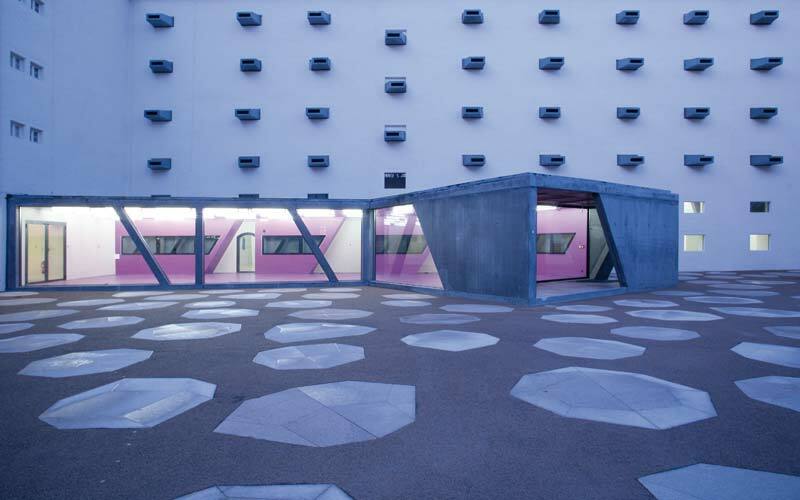 Visitors find a modern centre in which they can inspect the diverse cultural assets. At the same time, the castle itself allows them to travel back in history. 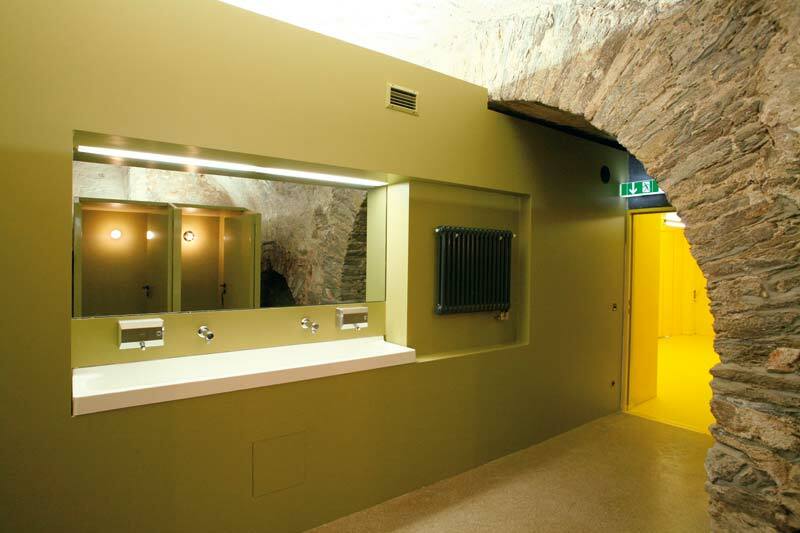 In keeping with the overall concept, tough materials, bold colours and straightforward products were chosen for the sanitary facilities. The self-closing GROHE Contropress faucets not only make a clear statement – they are functional, economical and durable.